What will you do if you are a fashionable person, love dress very much, and have some spare time? 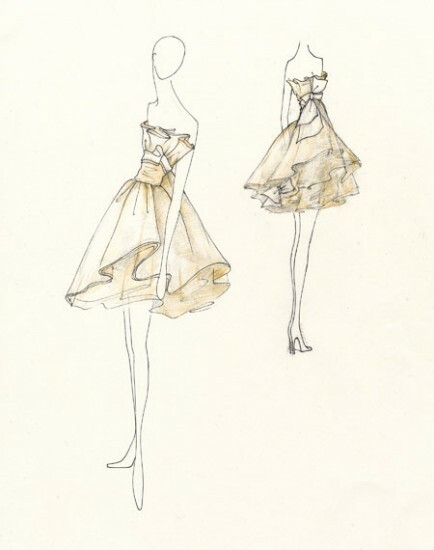 If I were you, I will make some sketches of dress to spend my spare time. Dress is important attire for women. Dress also the most often clothes that worn by women. Absolutely, men will never wear it. Though several women prefer look casual with jeans or legging, but another several women still love to wear dress in many activities they are doing. For me, dresses are always having their own impress to worn. Make some sketches of dress is not a difficult thing to do, especially if you have kinds of ability on draw and fashion. Designer is also a person who always makes some sketches when they design something. Though you are not a designer, but you can make some sketches design with your own style. First step that must to do is prepare the paper and pencils. Those are the tools that must have to do this activitiy. If you want to coloring, you also have to prepare some coloring tools like: color pencils, water color, or markers. You also can make those sketches with software in computer that useful for make sketches. During you draw, express you style through your sketches. Just drawing the dress that compatible with your ideas. 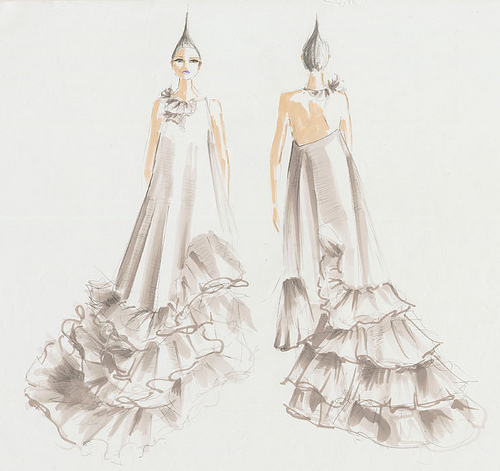 Do not hesitation or afraid your sketches of dress will be failed or look ugly, just be confident and brave to sketch. If you finish drawing sketch, erase the scratch of errors that have you been done. Make sure that that sketch is already perfect to be colored. Then, finally, you can coloring that sketch with any media that you have been earlier prepared. Voila! 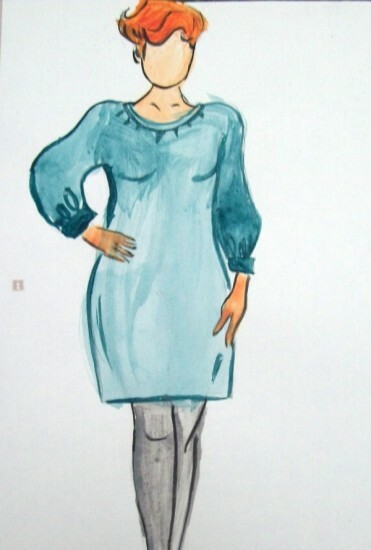 You have been make some sketches of dress.